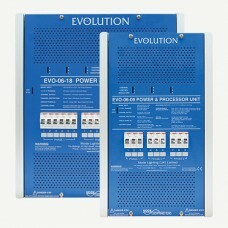 Evolution is the ultimate in large scale lighting control systems. Flexible hardware configuration options, feature-rich software setup and multi-protocol control bring powerful controls to medium to large scale projects. 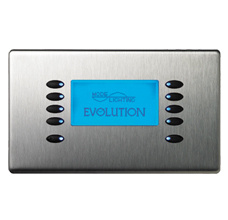 Hotels, Shopping Centres, Stadiums, Churches, Cruise Ships and high-end Restaurants have all benefitted from the flexibility the Evolution Lighting Control System.